Today, many types of tablets in the market are discussing the reasons for some of their special features but in addition to these, the tablets used for general use or for certain purposes are also easily available in the market and online. There are new changes in the world of gadgets, and people are also eager to use new experiments, but unlike all this, the use of the tablet with general features to meet some basic task is still good This is the reason why the demand for these tablets is still in the market. 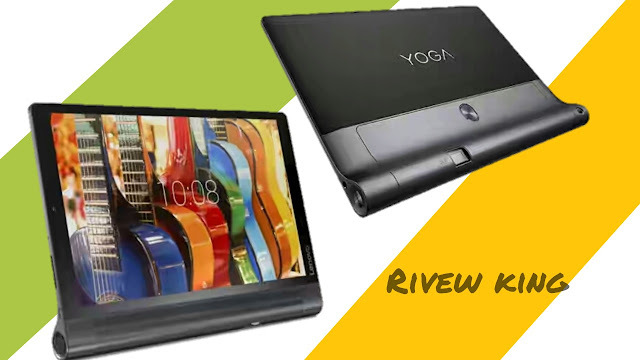 Android based tablet is one of these, if you want to purchase Android based tablets for your office or some personal work, and your budget is up to 20 thousand, then in this article you will find the best Android tablet The list will be available, which is as follows. The screen of this Android tablet, which supports 4G, is 10.1 inches, with an 8-megapixel rear camera and a 5-megapixel front camera. Its RAM 2 GB and internal storage is up to 16 GB. You can extend this up to 64 GB with the help of SD card. It is a tablet with voice calling facility based on the 1.3 GHz octaq processor with Android 6.0 Marshmallow. It has 7800 mAh capacity battery, as well as special features like WiFi and Blue Tooth. For multitasking, this is a great model to come within 20 thousand. This is also an Android tablet with voice calling facility, which is made by Samsung. The tablet with an 8-inch display screen is equipped with a 5-megapixel rear camera and has a 2 megapixel front camera. This is an Android 5.0 Lollipop model based. 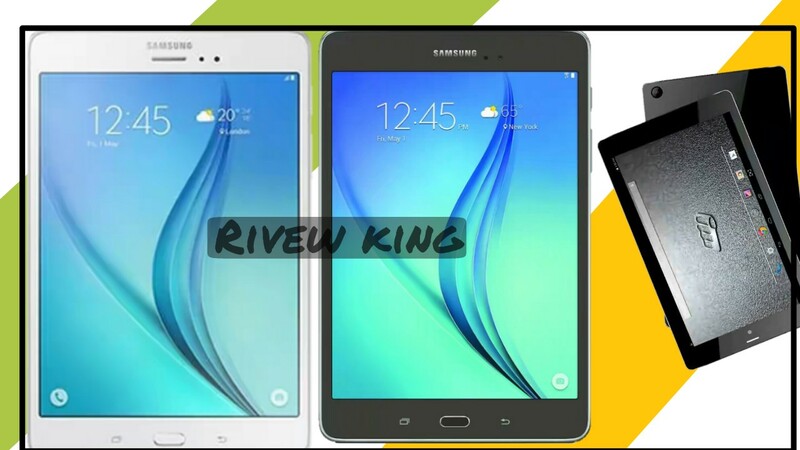 Its RAM capacity is 1.5 GB, 16 GB for internal storage, which can be increased to 128 GB with the help of SD card. The battery used in it is non-removable, with a capacity of 4200 mAh. Samsung's tablet is based on the 5.1 Lollipop. 3G and 4G support is available in this single SIM tablet. Its screen is 8 inches which is the touch screen. This Android tablet has a RAM of 2 GB and the internal storage is up to 16 GB, which can be increased to 128 GB with the help of an SD card. 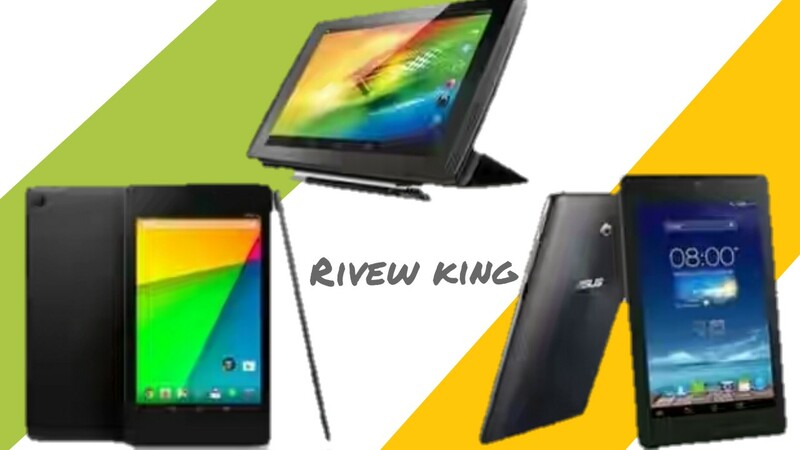 This tablet has a 5-megapixel rear camera with digital zoom technology in which you can also do good video recording. This model of Micromax is based on the Android 4.4 KitKat whose screen is 8 inches. Its screen resolution is 800 × 1280 pixels. 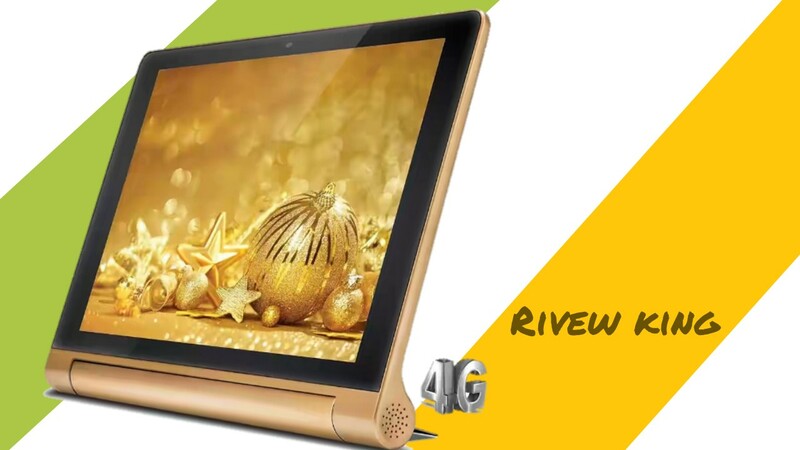 It is a Touch Scren model with multitouch capacities which has 8GB of internal storage with 1 GB RAM, which can be expanded up to 32 GB with the help of an SD card. There is a primary camera with digital zoom, which is 5 megapixels. It offers 325 hours of standby time with talk time of 15 hours. It also offers attractive features such as Bluetooth, WiFi, GPS and FM with voice calling.